RootsTech 2018 will be here soon! From Wednesday, February 28 to Saturday, March 3, you will be served a veritable smorgasbord of genealogical and family history offerings to satisfy your craving for new knowledge and tools. If you haven’t registered yet, it’s time to do so! If you have ancestors from Denmark, Finland, Iceland, Norway, or Sweden, you’re in luck! These countries boast excellent genealogical records and were a focus for FamilySearch in 2017. Many exciting new record collections were published! 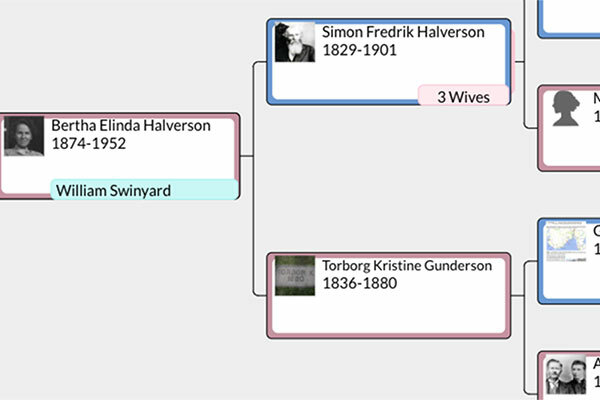 In this class, you’ll learn what collections are available online, where to find them on FamilySearch.org, and how they can help your Nordic research. Day and time: Wednesday, 1:30 p.m.
Can’t find your ancestors in the Netherlands? Are there gaps in your descendancy research? Come learn how to access the over 50 million new Dutch records that were recently made available online at FamilySearch.org! Find out how to use powerful hints and informative indexes to find more members of your Dutch family! Additionally, we will explore the secrets of some seldom-used records. Day and time: Thursday, 1:30 p.m.
A common challenge for many of us is tracing our ancestors across the Atlantic Ocean to Europe. But now DNA testing holds exciting promise! While the majority of those who have already done DNA testing live in the United States, Living DNA, the only European-headquartered global DNA testing firm, is working to expand global testing. In order to meet the specific needs of European genealogists, an increasing number of Europeans are being tested and are ready to connect with their American cousins! Come discover what’s possible, what the unique challenges are with connecting to European cousins, and how Living DNA is addressing these challenges. Come learn about the short history of New Netherland (1624–1664) and New Sweden (1638–1655) in North America. Did you know that these colonies existed? Have you thought about their significance? How did they differ from the French and English colonies? What impact did they have on American immigration and cultural and political life? Contemplate the revelation that New Netherland is the real cradle of the United States of America. You may be surprised to learn that descendants of the pioneers of these two colonies include five American presidents and other well-known figures such as Herman Melville, John de Grasse, Humphrey Bogart, Jackie Kennedy (and maybe you?). Day and time: Friday, 3:00 p.m.
Don’t miss the feast of new knowledge and discovery awaiting you at RootsTech 2018! See you there! Not able to attend RootsTech 2019? Don’t worry! We have created lots of different ways to participate digitally including giveaways and live streaming options. Are you a FamilySearch user? 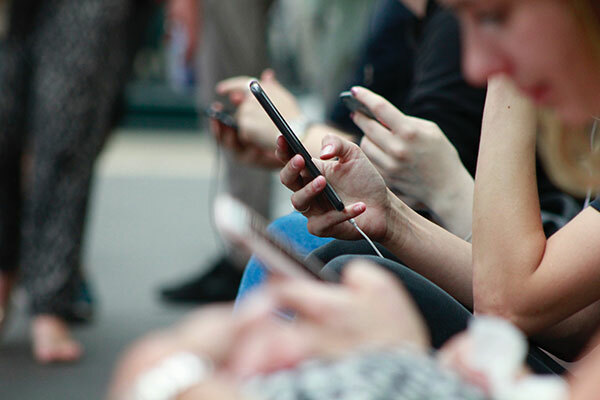 These free online apps work seamlessly with your FamilySearch account to help you discover more about your family history than you ever thought possible.